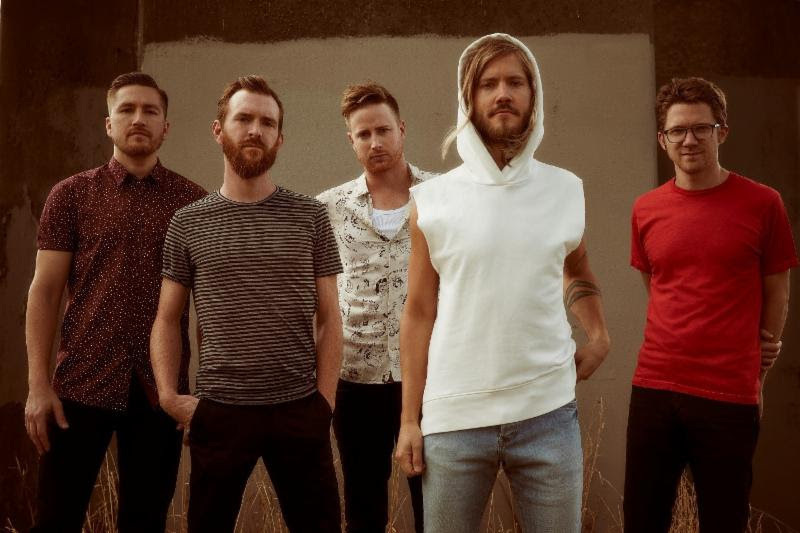 Los Angeles, CA – January 3, 2018 – Tying into the release of their upcoming album, Nashville’s own alt-rock-five-piece band Moon Taxi will be performing their hit single “Two High” on January 12, 2018 on The Today Show/ Megyn Kelly TODAY. The song is a global streaming hit, reaching #1 at Triple A Radio, is being played on Sirius XM’s The Spectrum, Alt Nation and Jam On,and has garnered over 72 million streams on Spotify alone. The single is off the band’s highly anticipated fifth studio album, Let The Record Play, out January 19, 2018 via RCA Records. Along with “Two High,” the songs “Good As Gold” and “Let The Record Play” are available as instant grat tracks when fans preorder the upcoming album. “Good As Gold,” the most recent instant grat track, has already become a fan favorite with over 1.5 million streams on Spotify in less than a month. PRESS HERE to listen/watch the video for “Two High” and to pre-order the album LET THE RECORD PLAY. 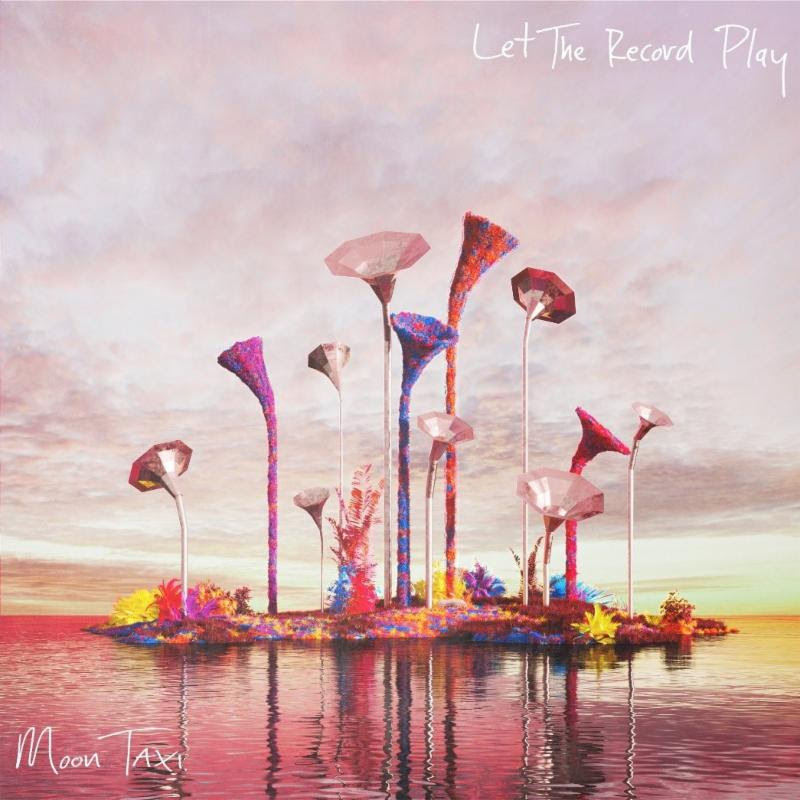 Let The Record Play is a triumphant moment of rock-pop exploration that proves that Moon Taxi is a rare band that can address the temperature of our turbulent times while also providing the euphoric musical escapism we so badly need. Produced and mixed by Spencer Thomson (the band’s guitarist), Let The Record Play is a document of one of the most creative bands to emerge from Nashville’s immensely fertile landscape – and one that has been thriving on the festival scene for years, bringing their electric performances to Coachella, Austin City Limits, Bonnaroo and beyond. Beloved enough in their hometown to sell out two nights at the famed Ryman Auditorium this past October, this LP, their RCA Records debut, is certain to catapult them even higher. Trevor Terndrup (vocals, guitarist), Spencer Thomson (guitarist and producer), Wes Bailey(keyboardist), Tommy Putnam (bassist) and Tyler Ritter (drummer) also recently announced the Let The Record Play tour, starting in February. See below for upcoming shows.